Bright as a Supernova, Dye Sublimation is a new method of printing that’s popping up…well, EVERYWHERE! Which is great news for marketing, PR and events people! Need just a handful of customized event t-shirts? This new printing process makes short or small runs not only clever, but cost-effective too. You’ll see”colors to dye for” on promotional shirts and team t-shirts, custom fashion pieces, flags, fabric decor, and artwork pieces. It’s perfect for any lighter colored 100 percent polyester fabric. 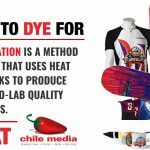 And the process is simple: Dye sublimation printing uses heat sensitive inks to produce crisp, photo-lab quality print images. It’s tailor made for high-quality printing on fabric. 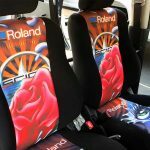 News to celebrate–you’ll discover that dye sublimation is even a good choice for small quantity runs! 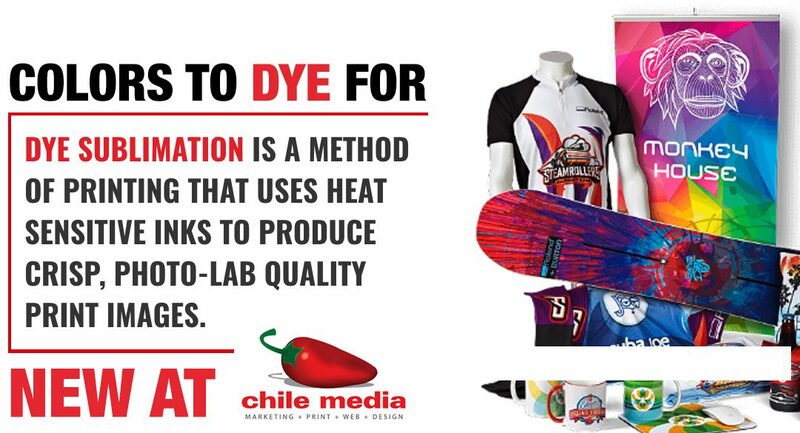 No wonder dye sublimation is naturally a great choice for product personalization. Think weddings, anniversaries, parties, holidays and team events, from office training to family reunions, and other special events. And it’s easy to add names and numbers or your favorite personal touches to a product by simply creating a new file. Not just a pretty face, there are lots of bona fide benefits to using Dye Sublimation. One huge advantage is that the heat makes the dye become part of the fabric itself, so the image is extra durable and resists cracking. The design will not fade, even after numerous washings, which makes these shirts especially well suited for sports and athletics. No fading or cracking! Stand out at Trade Shows! 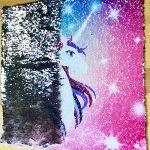 In addition to fabrics, dye sublimation works well on other products, including ceramic tiles, promotional pieces, plastics and acrylics, as well as rigid substrates. What’s the secret sauce? Dye sublimation printing applies the ink as vapor which results in a higher quality, more natural image. Geek out on this! The printer uses the traditional 4 color process ink colors-cyan, magenta, yellow and black along with some proprietary inks that use bright orange, and violet to add to the color range. The ink is transferred to a paper substrate covered with the image of the main process colors. 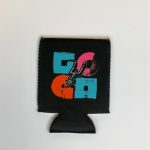 The process then joins a large heat press which transfers the ink to a gas which then permeates into a polyester sublimation paper and transfers onto the image turning the dye into a vapor and back into a solid on the polyester transfer is the sublimation process. Lastly, the paper is applied to the product and put into a heat press to complete the transfer. 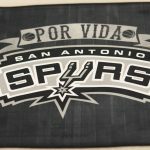 Check out this blog on the chile media website.